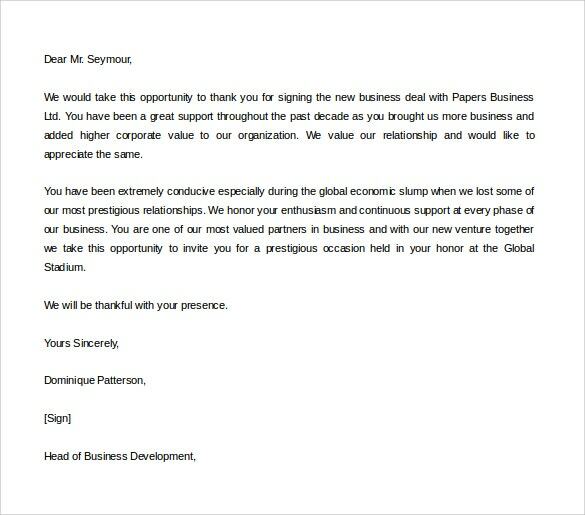 Thank You Letter for Gift – 9+ Free Word, Excel, PDF Format Download! No matter how tiny a gift is it always brings a positive curve to our otherwise unsettled tired faces. Payback that similar smiles to that someone who made an effort to enrich you with a present. How to do that? 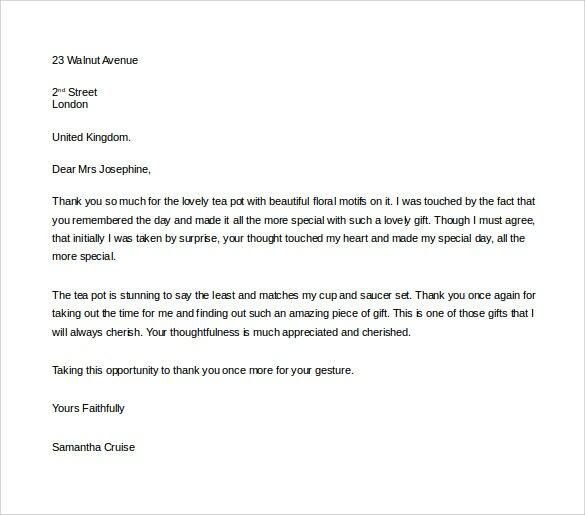 Quite simple as you can download the thank you letters template for yours to use. 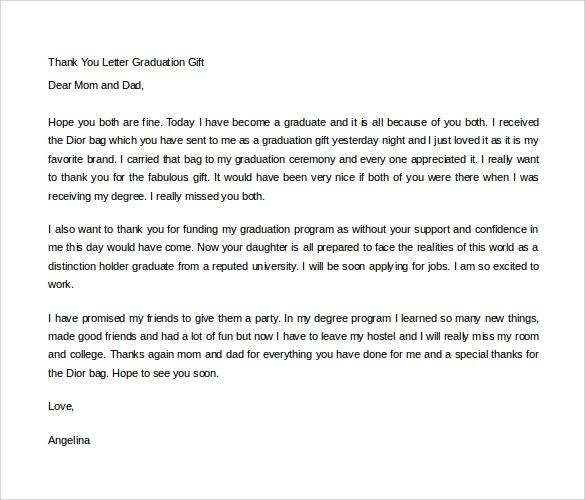 You can also see Scholarship Thank You Letter. 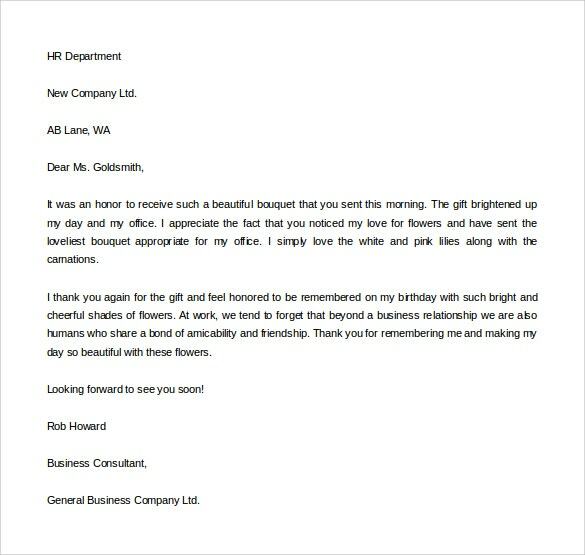 This template is best for people who would like to say thank you for the special gifts sent them. Express how happy you are for having received the gift from people who care about you. Do not wait until it is too late to say thank you for the special gift sent to you. 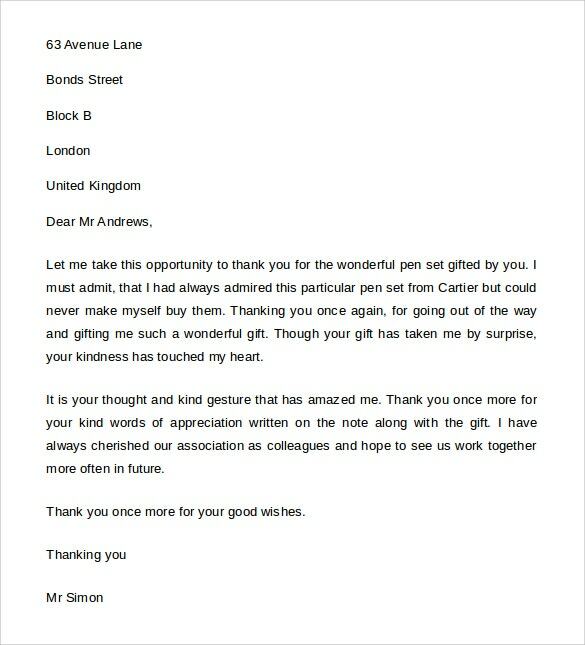 You can download this high quality template for free and use it to write the best thank you letter for special gift. Receiving gift from friends and families feels great. It shows that these people care about you so much to send the gift to you. 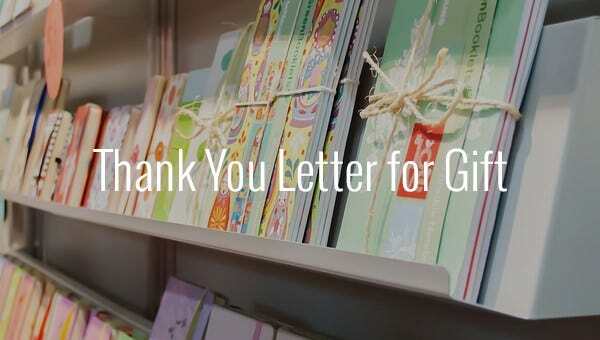 Use this template to send a thank you note in return. 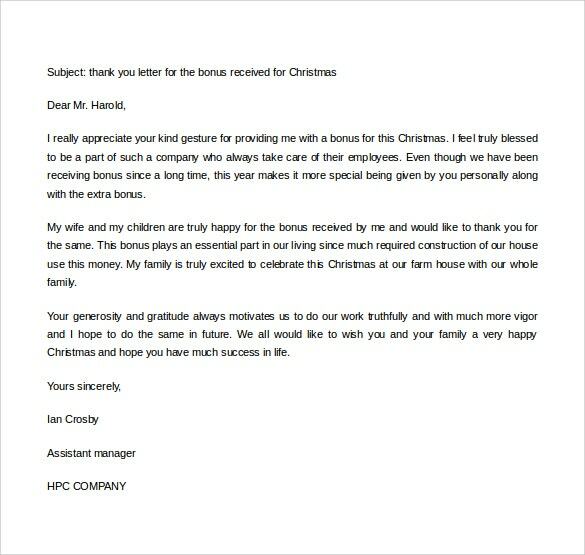 You can use this template to send a thank you letter to all those who sent you those special gifts. This is the least you can do to show appreciation for those special gifts. Whether you are receiving a gift for the first time or often receive them countless time, saying thank you is a must. You can use this template to say thank you to everyone who sent you a gift. Whether you are getting a bigger gift or just something small for the party, being thankful is often necessary. 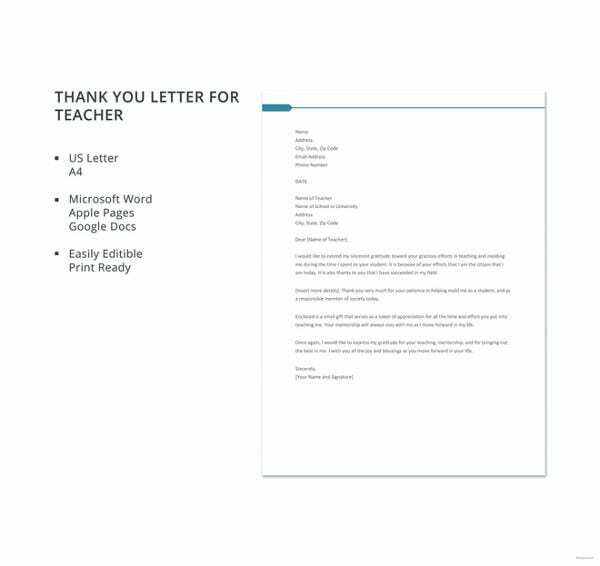 This template is built to help you write your thank you note with ease from start to finish. Writing letters has almost become an obsolete task, especially the informal ones. Bring back those olden ideologies in a technologically efficient manner. The samples are in excel and PDF download format with a free word tool with it. free thank you template are easy to personalize, so print and you are good to go.